Welcome to 9/W Cabins, a locally owned family business. 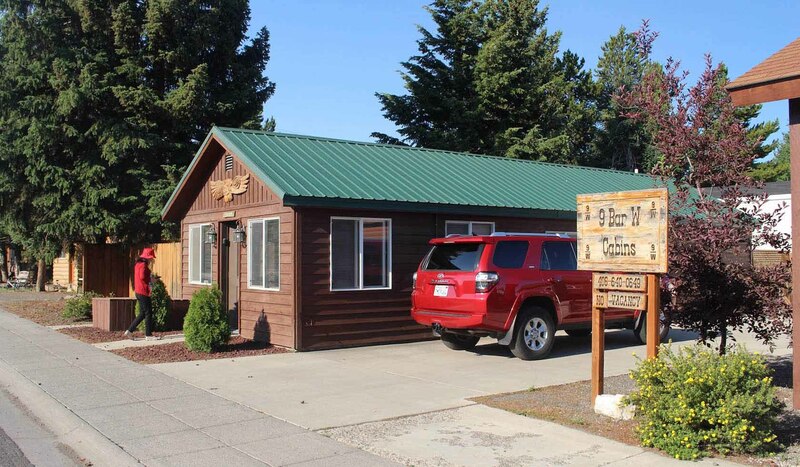 Located on a beautifully landscaped property in West Yellowstone, we are in the perfect location for easy access to Yellowstone National Park, and to all the downtown amenities and attractions. Our western charm and superb location is a great place for your family and friends to enjoy. 9/W Cabins are ready to accommodate individuals, couples, families and groups for all occasions by offering spacious rooms combined with close accommodations to the West Gate of Yellowstone National Park .